Elizabeth Henstridge, otherwise known as Agent Jemma Simmons on ABC’s Agents of SHIELD, seems to have let a major cat out of the bag regarding the fate of the guy we love to hate (hey, that rhymed): former SHIELD agent turned HYDRA lunatic, Grant Ward (Brett Dalton). Many have speculated on just who the former agent Ward had become following his death and seeming resurrection during the mid-season finale in December with Hive being the most popular theory. Just who is Hive? In the comics, the parasite was created by Hydra. Once bonded with its host, it takes on the host’s personality, strengths, weaknesses, etc. So essentially we’ll be see Ward but not Ward. It’ll be interesting to watch just how the parasite emulates him, what new abilities it’ll bring and how SHIELD interprets it. 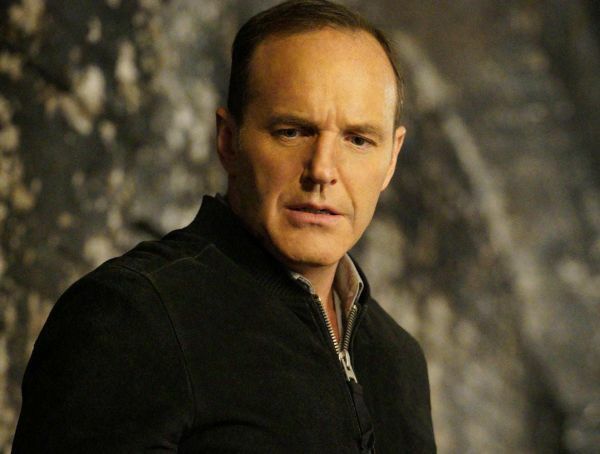 Agents of SHIELD returns to the airwaves on March 8.